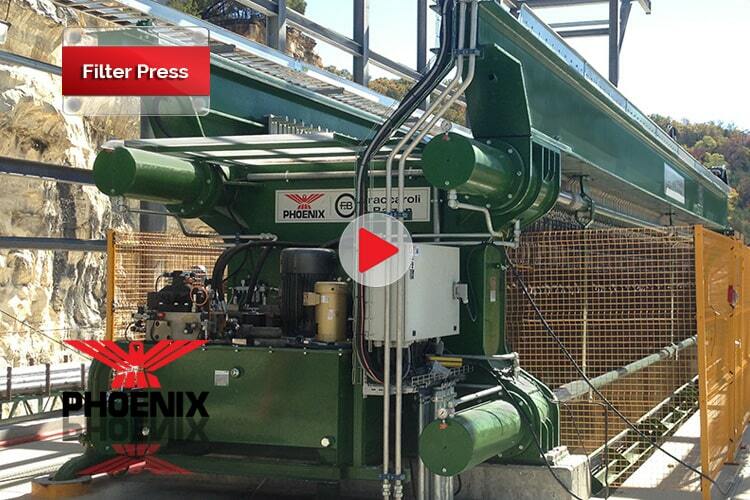 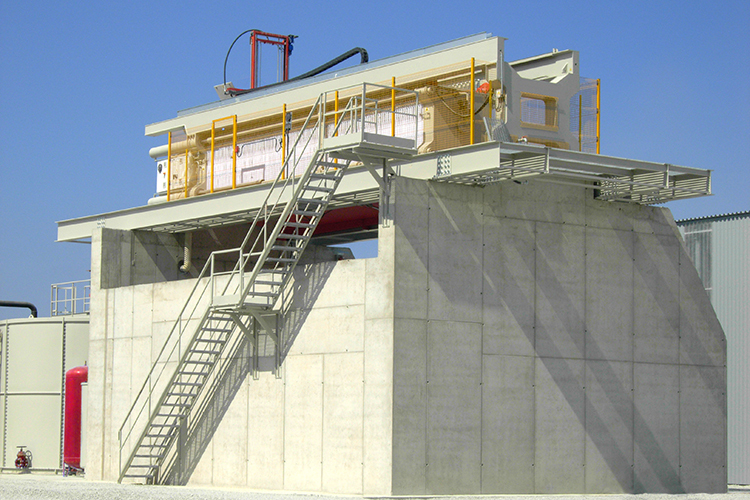 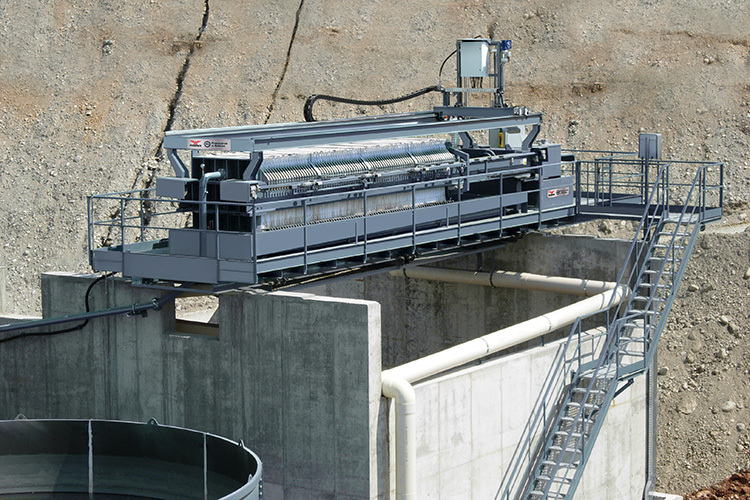 The PHOENIX/F&B Filter Presses dewater concentrate and tailings slurries to high solids filter cake. 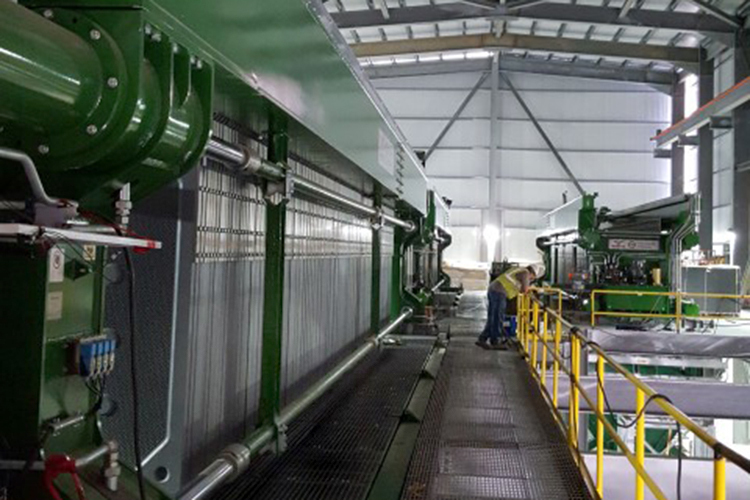 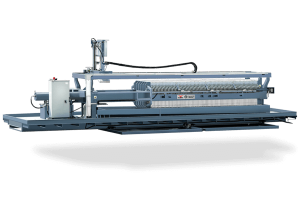 These ruggedly built, fully automatic filter presses are reliable, fast, and offer high volume dewatering resulting in the driest cake. 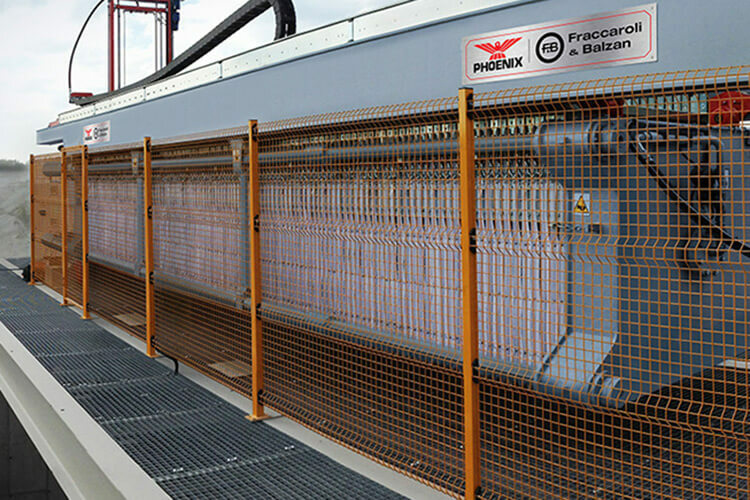 Whether you are in need of the high production capacity of an Overhead Beam Filter Press or the smaller Side Beam design, PHOENIX will help customize the best option to fit your need. 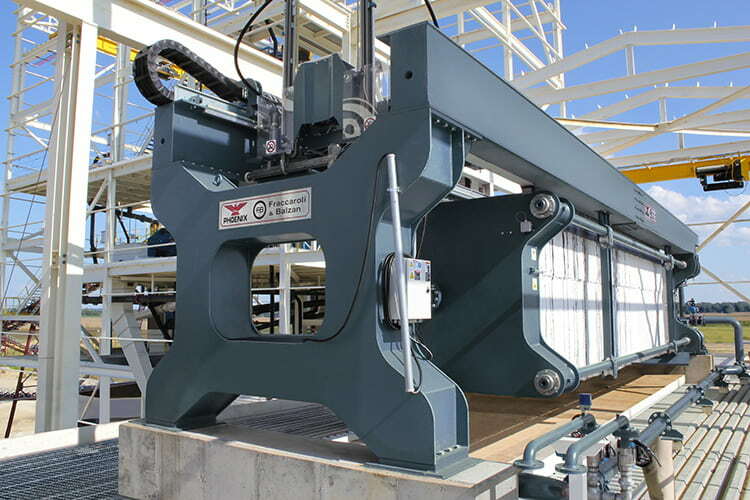 PHOENIX Filter Presses feature high speed robotic plate shifters for fast cycle times, automatic plate shakers, integrated drip tray platform, and robotic filter cloth washing. 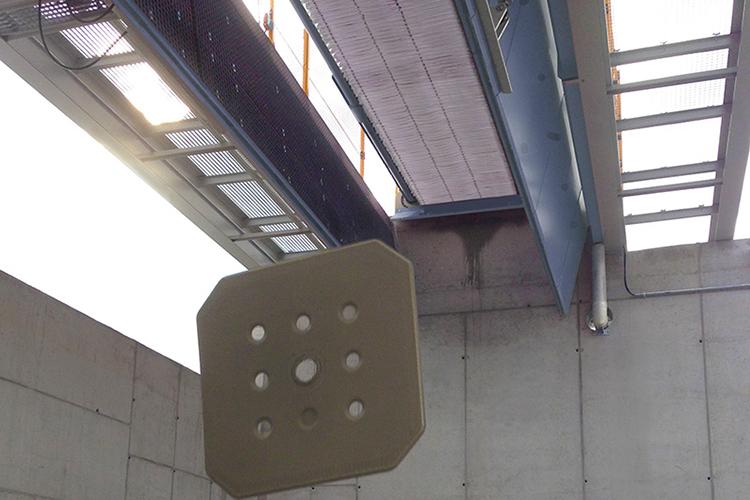 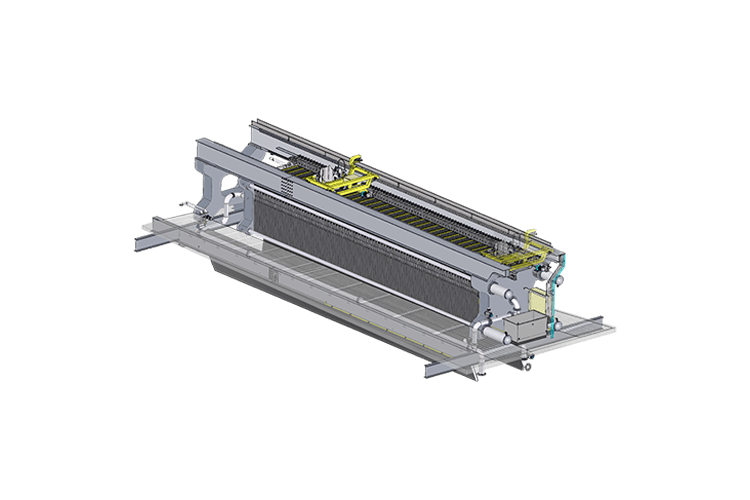 Filter presses are available in high production capacity Overhead Beam models and smaller capacity Side Beam models, several press sizes and additional options. 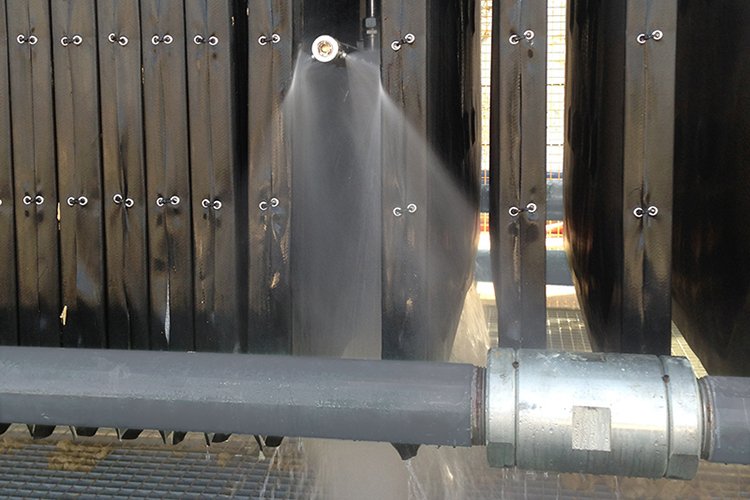 Slurry feeds into both sides of the press. 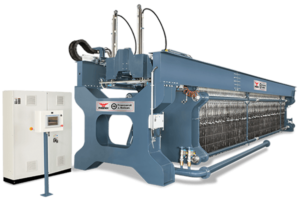 Robotic plate shifter, shaker & cloth washing. 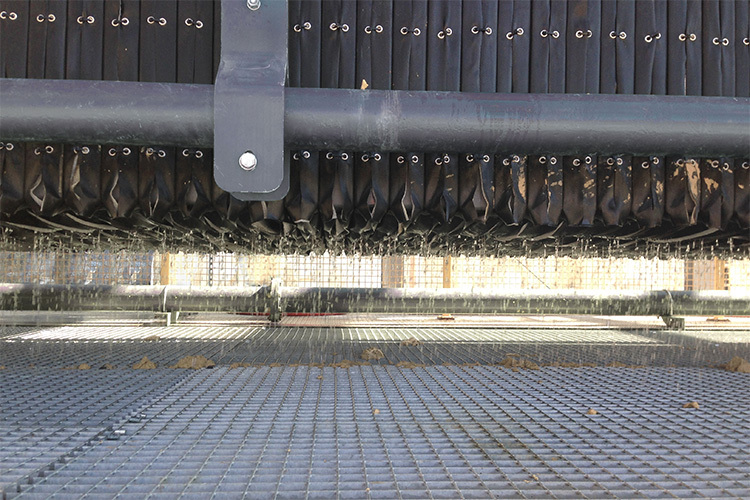 Integrated tray opens downward to discharge cake at end of cycle. 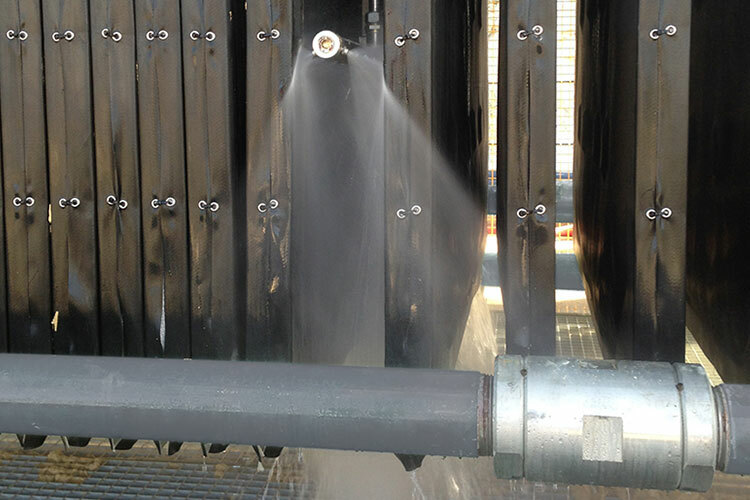 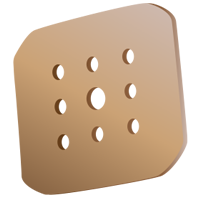 Effluent is discharged through the driptray launder or plate discharge port.